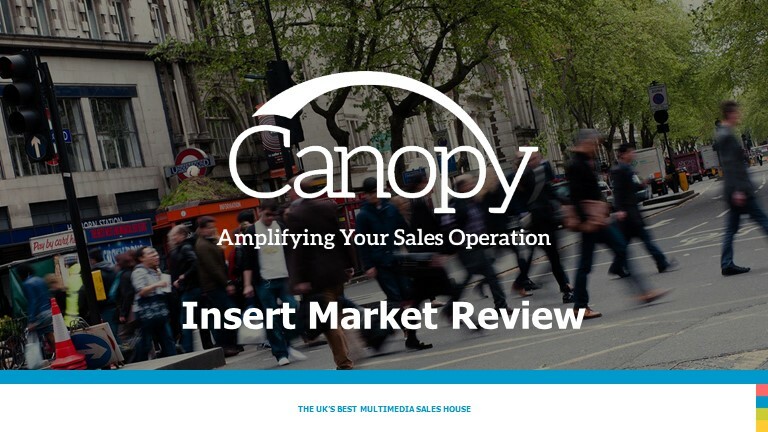 Canopy Media can now share with you our Q3 2018 Insert Market Review learnings and observations across all national press titles. Whilst market insights can never be fully accurate, this update will provide you with a representative view which can be used to inform your planning. We collate inserts from all national newspapers, both in the North and the South, and use in-house analysis to produce the most accurate, comprehensive, industry leading market insight for inserts. Carefully designed to help you understand where and when your clients competitive set are active, in addition to a creative, format and offer appraisal, our extensive insight has been developed throughout the year using multiple sources.